We generally receive the queries from our clients about our SEO Process and the answer is never simple. 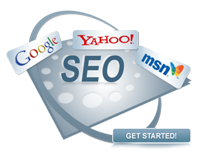 Search Engine Optimization (SEO) is a highly technical process. 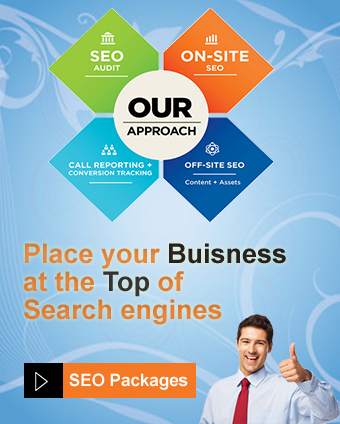 The benefit of an SEO process can be witnessed only the proper implementation of the process in systematic and scientific way. That’s why we take the time to learn about your goals, products, the competition, and your marketplace.